They say great things come from a small package. That is true. 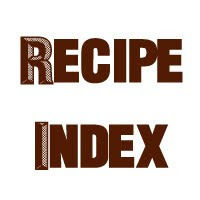 Take Black Star Pastry as an example. It's a small shop on a small lane in Newtown, and you may just miss it if you don't actually see it. Or maybe you'll notice the queues and people all smiles enjoying a slice of something that looks so seducing. Take a peek. That will be a decision you'll be glad about. This place does dish some great treats. 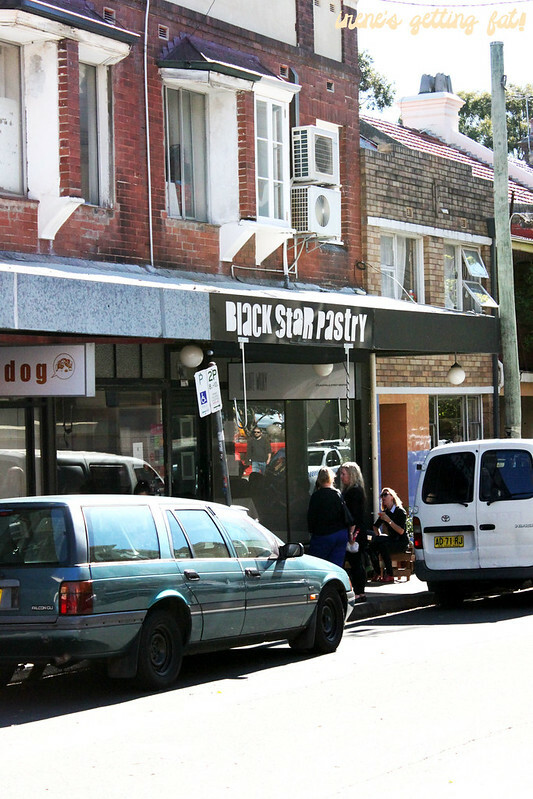 One thing you first notice is maybe the buzz; it is apparent that Black Star Pastry is so popular among locals, and maybe even more. Hey, I even travel for about 45 mins by train to get here. 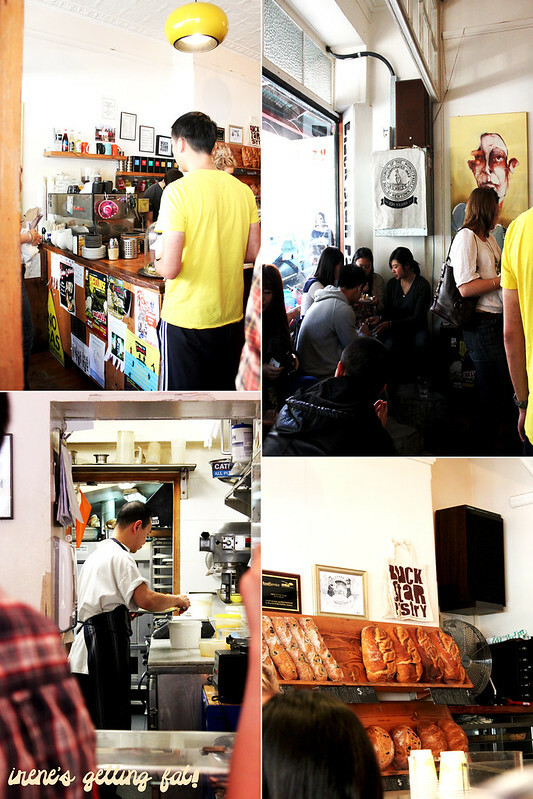 The place gives a rustic and trendy look, like most places in Newtown do. Nothing fancy inside, nothing will distract you from the display of gorgeousness. The seating is very limited, most customers are doing take-away I guess. There are both indoor and outdoor seating, with short tables and stools, and even milk craters with cushions. I have heard a lot of good things about their savoury menus; have yet to try one. One of the reasons that I haven't tried their savoury menus is that I can't gaze long enough to browse the menu; these sparkling, dainty little babies always succeed in getting my attention. The cake creations from BSP has been a topic of talk in the town, I bet. People are raving about how beautiful and delicious they are, and they aren't lying. I have seen some photos of BSP's special creations, and I just can't get over about how pretty they are. 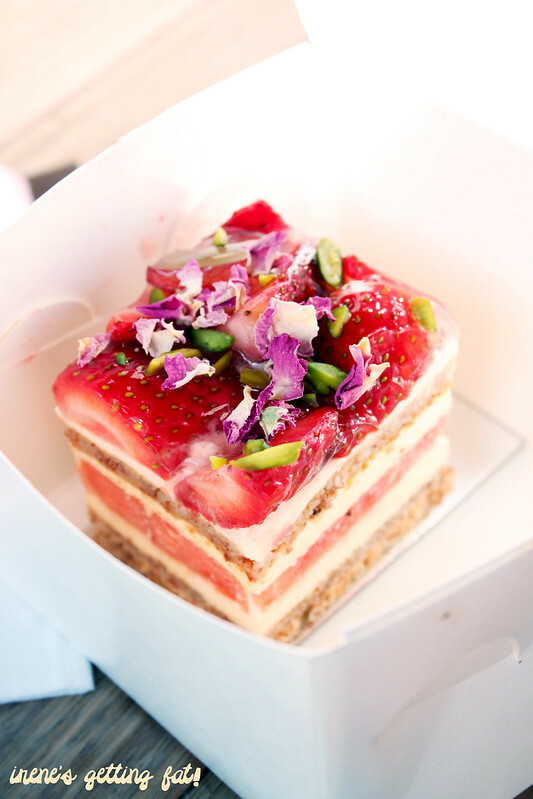 Let's see one example, their signature strawberry, watermelon and rose cream cake. Something that you have to put on your must-try list. Isn't she lovely? 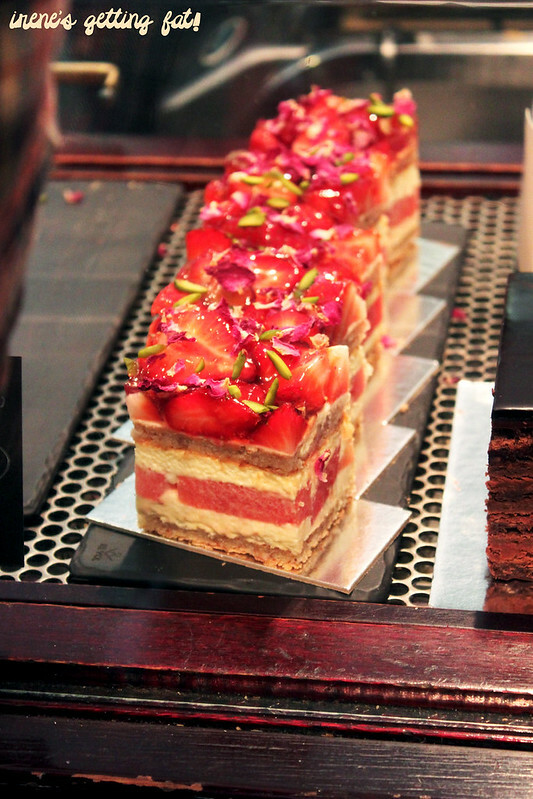 It's multiple layers of amazingness; including almond dacquoise, rose cream, and watermelon. Apart from being made so neat and attractive, the layers complement each other. The dacquoise has firmer and crunchier texture, soften down by the fragrant rose cream and juicy watermelon. 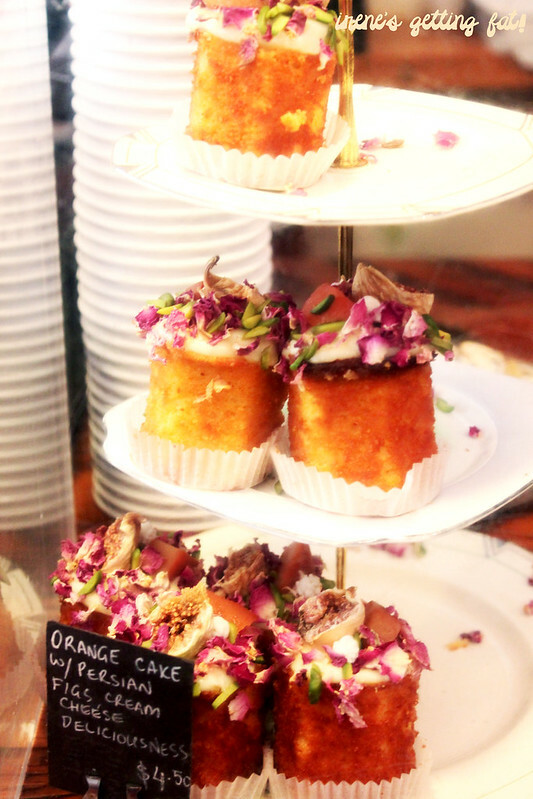 It's a quite refreshing treat and not too sweet either, and believe me, you may think it's too pretty to eat with the strawberry, grapes, Iranian pistachio and rose petals on top, but you won't be able to resist a bite. Chocolate hazelnut torte was my choice for a bright, warm winter day. I had been detoxifying myself with juices, fruits and veggies, so I thought I deserved something richer. Isn't it amazing to see the layers? 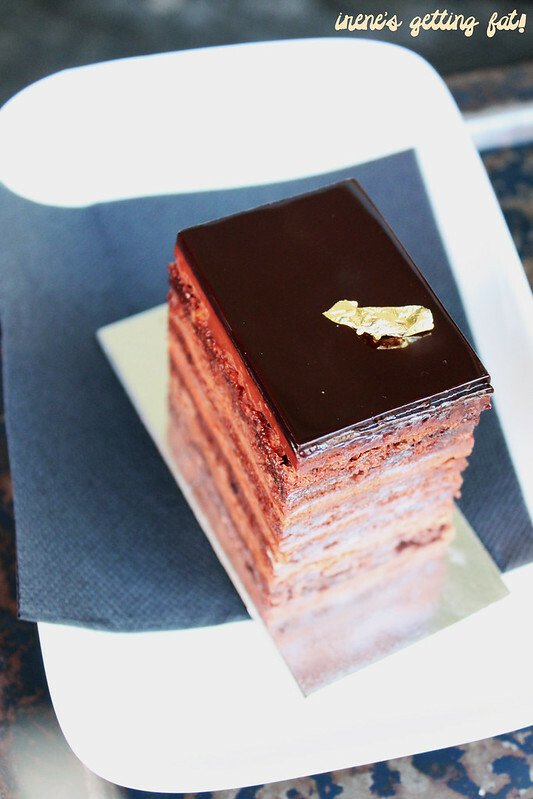 It consists of four layers of hazelnut dacquoise, chocolate ganache, and chocolate mousse, completed with a bold layer of chocolate ganache and a speck of edible gold sheet. Not just any chocolate used here, they use gianduja chocolate (chocolate with 30% paste) for the ganache and Amedei Toscano for the mousse. It is superb from the first to last bite. The bittersweet chocolate is so rich but not too much to induce a headache, the layers are beautiful and has manifold texture. To quote from Chocolat (2000), it 'just tortures you with pleasure'. Then I spied a princess-like cake gloriously sitting on a elegant throne. I knew I had to have that. Thankfully, they have the smaller size. Again, how pretty are they? They say great things come in a small package. In this case, I really don't mind getting a bigger one. Orange cake with Persian figs and cream cheese isn't as simple as it looks. It looks round on the first glance, but actually it's pentagon-shaped. It appears a bit dry, but it's so heavenly moist and crumbly. They say it's made from whole boiled oranges; no wonder the orange scent and flavour is distinct. 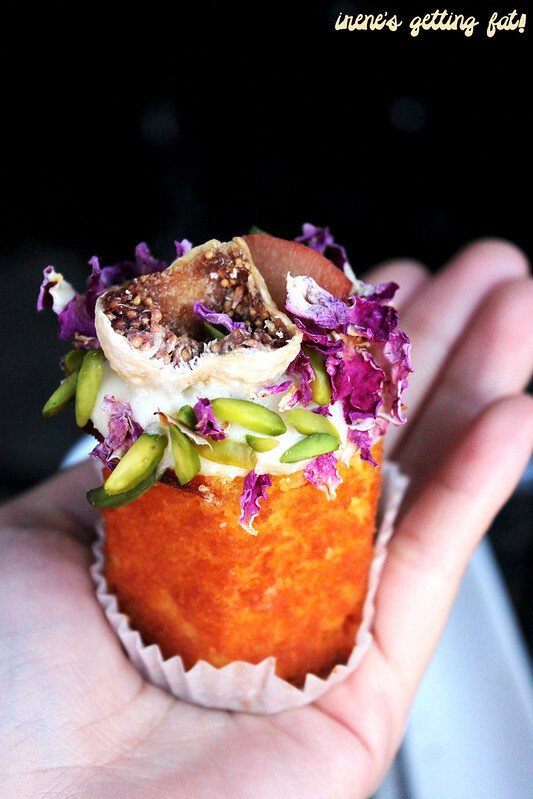 It is then crowned with a fancy cream cheese, dried figs, a slice of peach, Iranian pistachio and rose petals. The creamy icing cuts through the sweetness nicely, as the cake is on the edge of being too sweet for me; but that's probably just me. 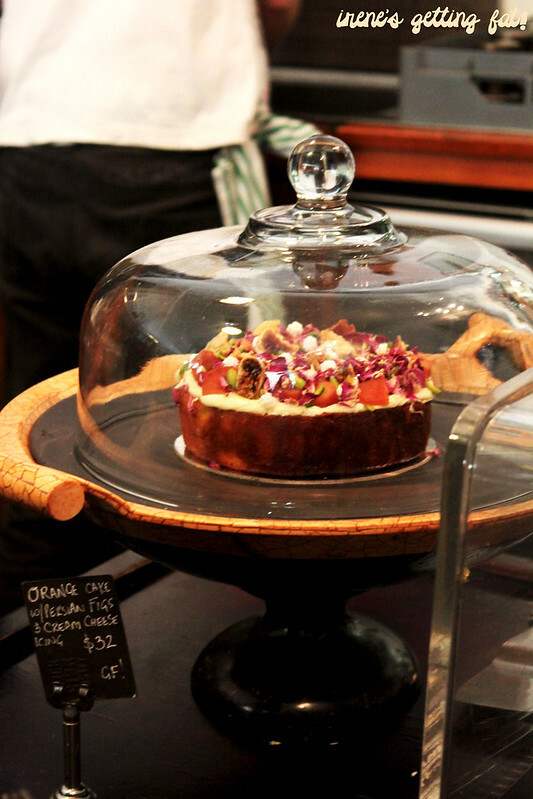 To be honest, I have never seen cakes so prettily adorned like Black Star's. I can't wait to taste and marvel at their other magical creations. Great selection of pretty, unique and delicious cakes, service is brisk, price is reasonable for what you get, ambiance is nice but brace yourself for long queues and (possible) fighting over a table. Thanks for dropping by, Jen! Oooh I've not tried the choc hazlenut torte, it looks incredible! Thanks for dropping by, Tara! What a beauty delight ya! 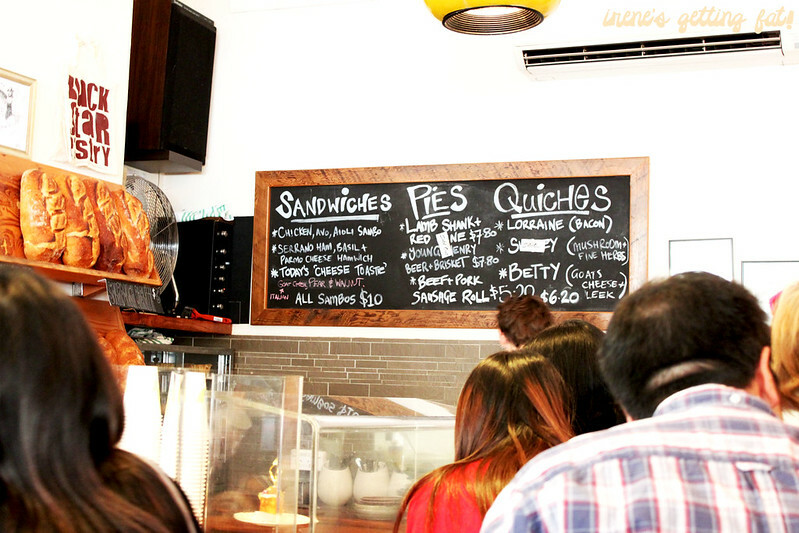 I've seen Black Star on Lady Iron Chef's blog as one of must-visit place for dessert lovers in Sidney hehe. Looking forward to try this one someday. Me too! Really wanna try the savoury items too. this is my happy place! cant wait for the summer only salted caramel choc tart to be back on the menu! i'm a huge fan of their raspberry brulee tart but have yet to try the strawberry and watermelon cake and the chocolate hazlenut torte. so much to try here! amazing pics! that torte is calling to me! I love love Black Star Pastry! There are so many hits here, not just the watermelon and strawberry cake. Almost everything I have here is brilliant. Other favourites of mine include lamb shank and red wine pie and raspberry brulee tart. Will give the chocolate hazelnut torte a try. 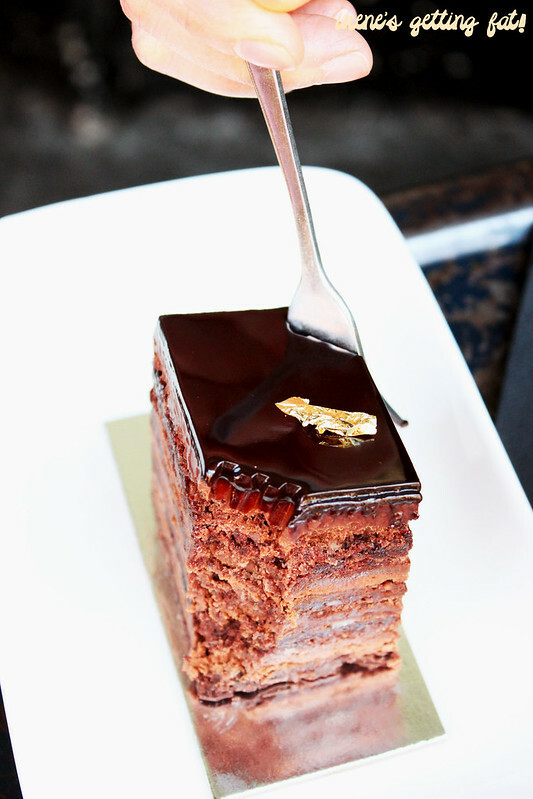 That glistening top layer of chocolate looks amazing! Me too! So many things to try, I have to check out the two that u mentioned. My favourite place to eat in all of NSW. ;) Glad you liked it. But you have no idea how good it is til you eat, 1 of most things. I have. heh. Wow that's a strong statement! I will try my best to eat one of everything. Definitely worth the trek to Newtown.